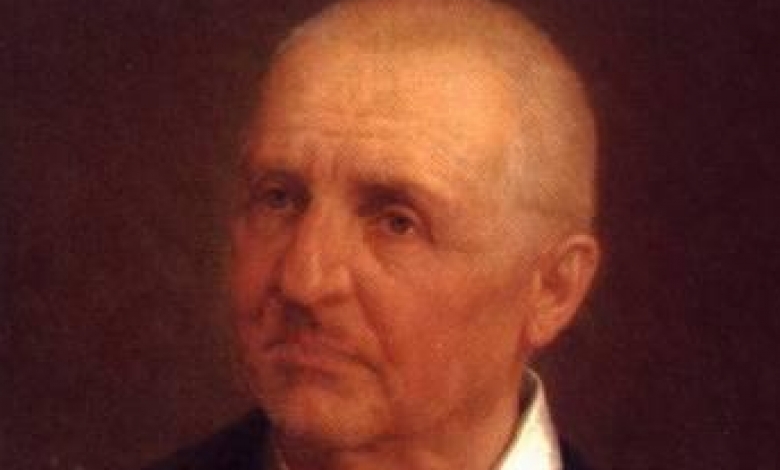 Today is Anton Bruckner’s birthday. 2017 was a big Bruckner year for me. 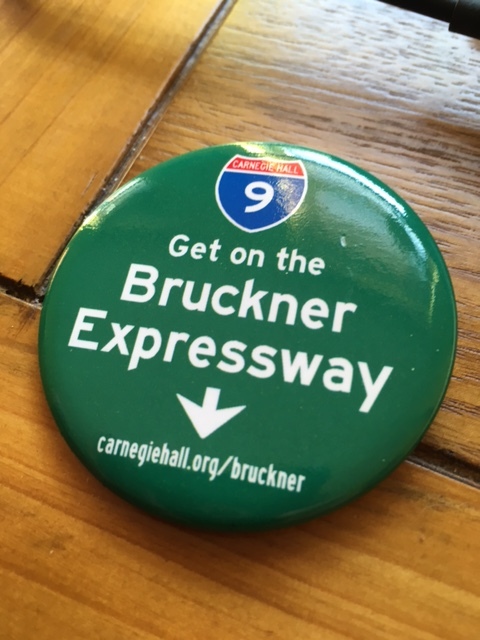 Carnegie Hall presented the first cycle of the numbered Bruckner symphonies in US history. I wrote the marketing copy promoting the cycle and was a tireless cheerleader for the composer’s music. I evangelized to colleagues, audience members, friends, anybody that would listen. I even created a button to plug the series. To my delight, members of the Staatskapelle Berlin requested some. I couldn’t help but think what would Bruckner have made of all this? An historic US music venue presenting all of his symphonies? 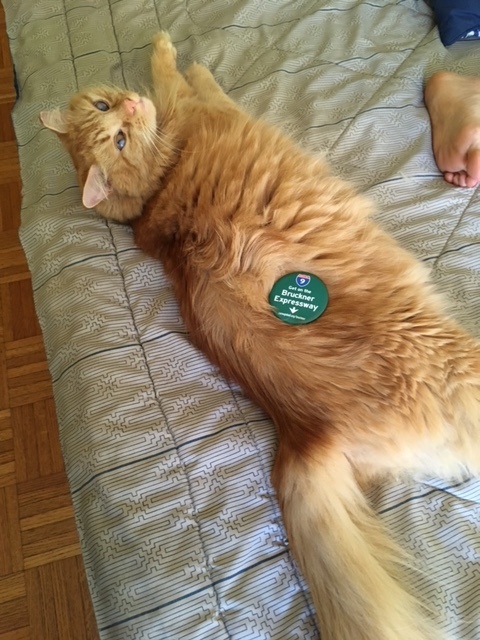 Even Spike the cat strutted his Bruckner. This entry was posted on September 4, 2017 at 4:39 PM and is filed under Uncategorized with tags Anton Bruckner, Carnegie Hall, Spike the cat. You can follow any responses to this entry through the RSS 2.0 feed. You can leave a response, or trackback from your own site.